Hnos. Montoya joins the celebration of the International Day of Persons with Disabilities. With more than 50 years of experience, the company has become in a reference in transport adapted in Madrid thanks to the adaptation of a large part of its fleet to guarantee mobility of people with disabilities. The number of people with disabilities is increasing. Although the INE announced a new macro-study on the subject for 2020, the existing 2008 data confirmed the trend of growth and aging. On that date, the number of people with some type of disability had increased in 320.000. His average age had also gone up to 64,3 years. So, the collective was already close to 4 millions of people. The commitment of Hnos. Montoya with the adapted transport in Madrid began decades ago. Nowadays, A large part of the fleet includes a platform to transport people with reduced mobility, as well as special anchors and safety belts. The vehicle typology has also been diversified to respond to all possible situations. From vehicles up to 7 meters, suitable to carry out collections in difficult-to-access streets, up to 13 meters vehicles that facilitate the transfer of large groups. Beyond the vehicles, the commitment to the adapted transport of Hnos. Montoya is differentiated by the quality and variety of the service. In addition to regular routes, the company offers mobility solutions for all types of routine and special needs. Particularly noteworthy are those related to leisure as cultural activities and excursions to nature. A great response that is completed with the experience and human quality of the team of drivers and professionals. The specialization of Hnos. Montoya continues for 2020. 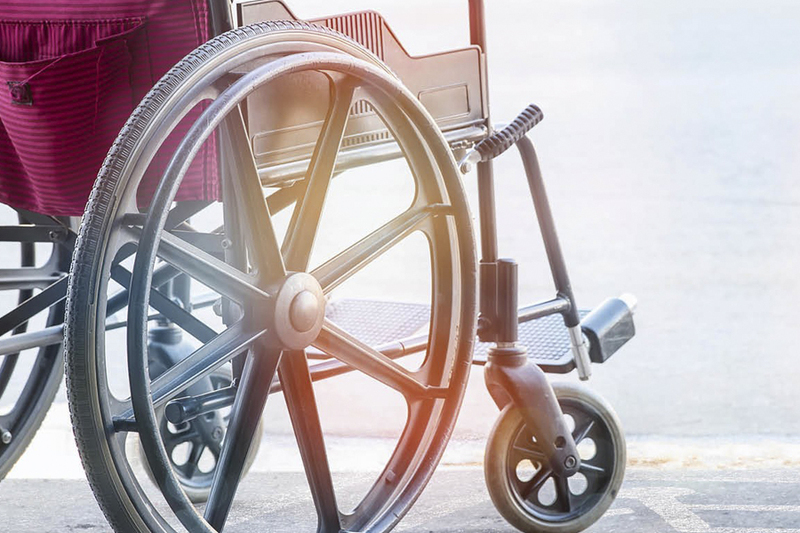 The company, with a large number of day centers and residences for the elderly among its customers, confirms its constant investment to continue being the benchmark in adapted transport in Madrid.